It is finally summer in Seattle! And that only mean’s two things: SUNSHINE and ICE CREAM! 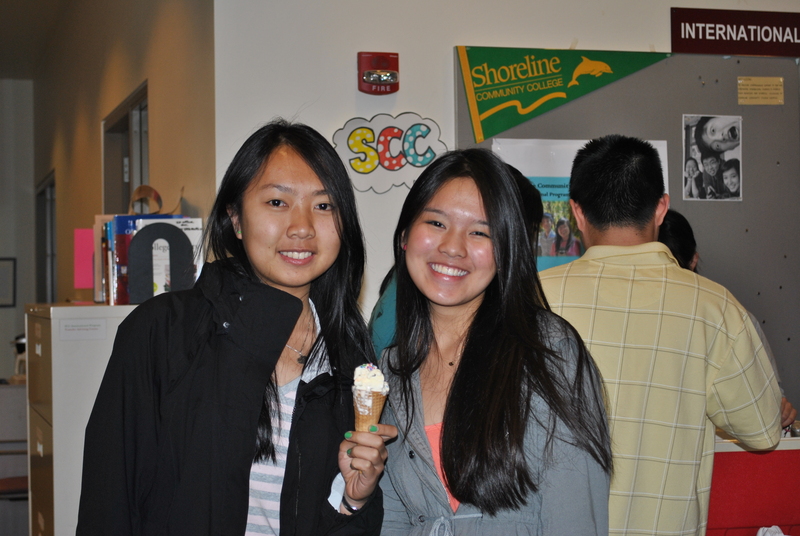 The International Education Office had an ice cream social for all students. It was the first week of Summer Quarter classes so we wanted to make sure to make it a great start for students. Students hung out in the office, even staff members joined all the fun. It was nice to see students taking a break from classes especially during the first week which is usually busy. There were so many flavors of ice cream!